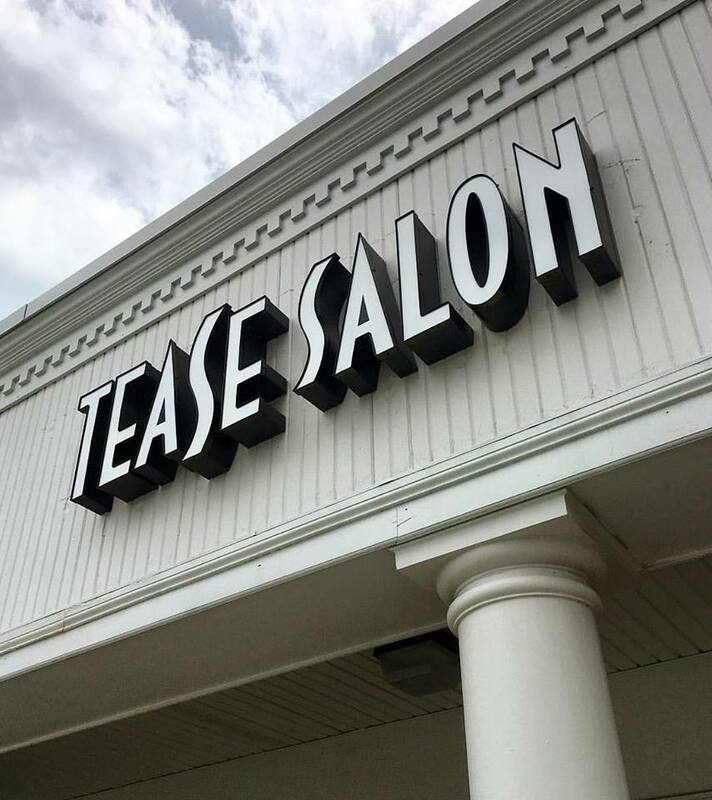 Over the last 3 years, our salon has been blessed to have grown so much that we have actually outgrown our current space. We are completely remodeling the new space and are so excited for you all to see it when we are finished. We know you will LOVE it as much as we do! We will be closing on Wednesday April 26 and will be back open on Monday May 8 in our NEW SOUTHLAND LOCATION. We will be down due to the move for about 8 working days. We are contacting everyone with appointments already made during that time frame all this week to get you rescheduled. We will be working extra hours to accommodate everyone as best as we can. Please feel free to call us with any questions. We will be keeping every one updated. We look forward to seeing you all at our amazing new space!! !